A new animated mouse is on his way to theaters near you. 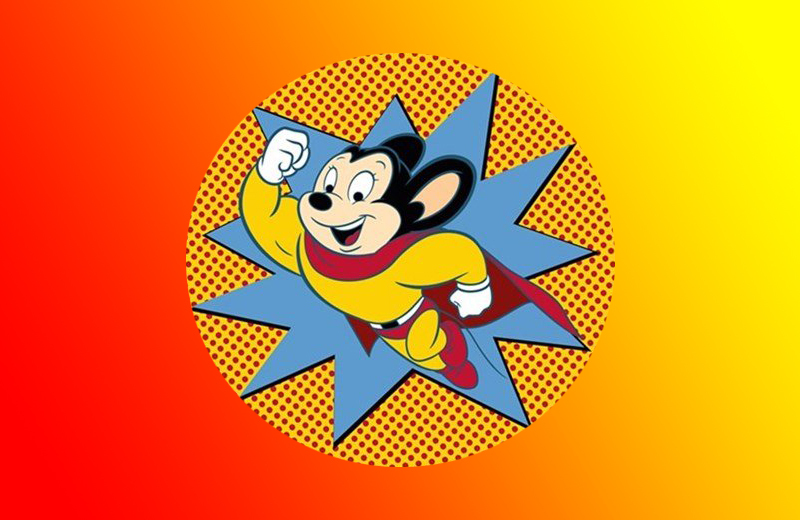 Paramount Animation is developing a Mighty Mouse movie to hop on the current superhero bandwagon. 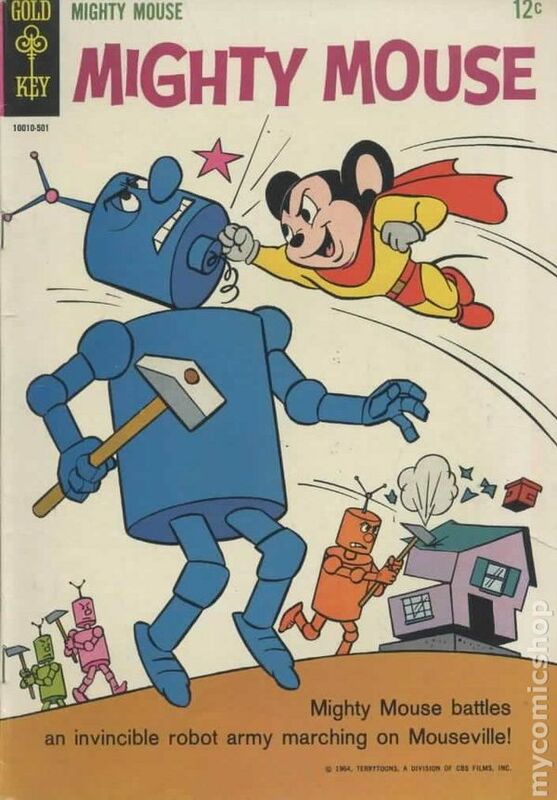 The Terrytoons character was originally named “Super Mouse” as a parody of Superman but was later renamed “Mighty Mouse”. He first appeared in Mouse of Tomorrow in 1942. 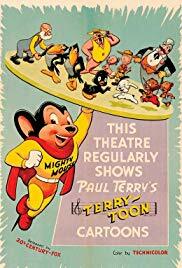 The films created by Terrytoons from 1942-1961 were televised in The Mighty Mouse Playhouse that aired on Saturday mornings on CBS from 1955-1967. 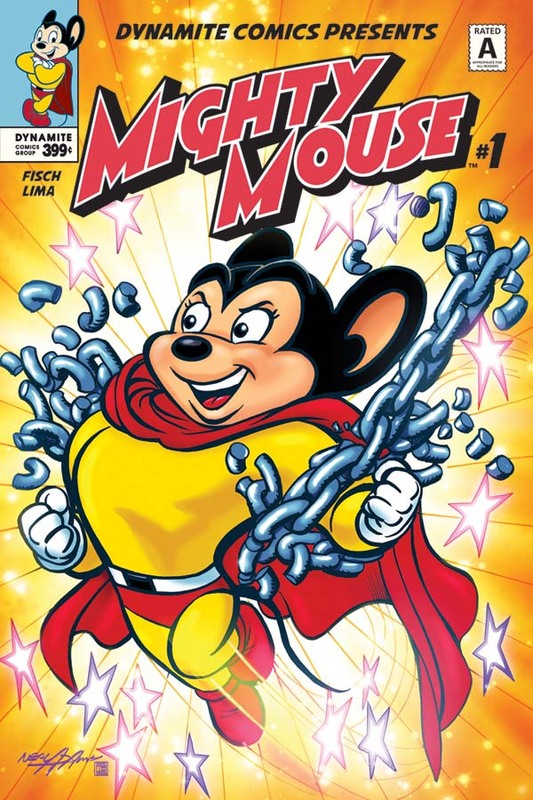 Mighty Mouse has also appeared in television cartoons during two revivals in the 70s and 80s and in a 10-issue Marvel comic book series from 1990-1991. Now the muscled mouse is returning to the big screen in a movie that is said to be a live-action/animation hybrid. Karen Rosenfelt and Robert Cort are producing. 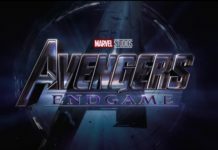 Jon and Erich Hoeber, who co-wrote The Meg, are working on the screenplay. Those who don’t remember the cartoons may still be familiar with Andy Kaufman’s comedy bit using the catchy theme song. 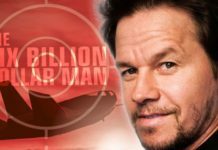 Once you’ve heard it you just can’t get that “Here I come to save the day” out of your head! Next articleThe Twilight Zone: “Replay” Nerdbot Review!